Line muffin cups with dough rounds. Spoon in turkey and cranberry mixture evenly. 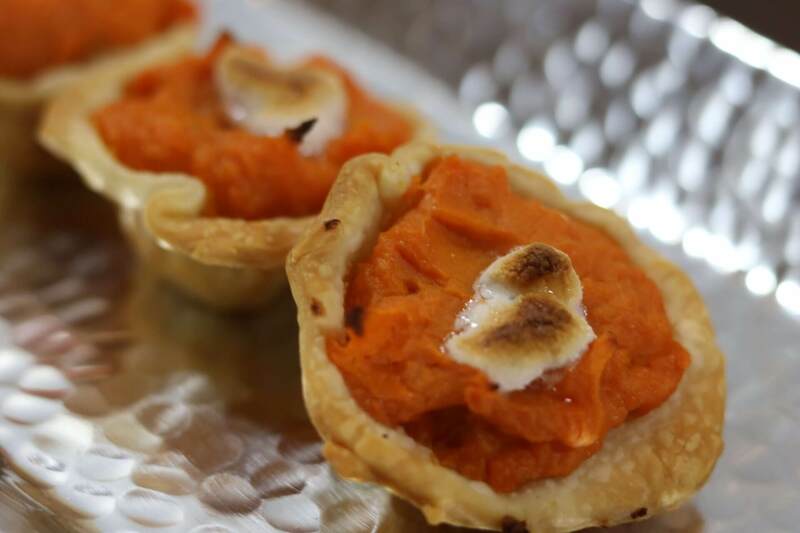 Add 3 mini marshmallows to the top of the sweet potato layer on each serving and bake an additional 2-3 minutes to brown marshmallows.